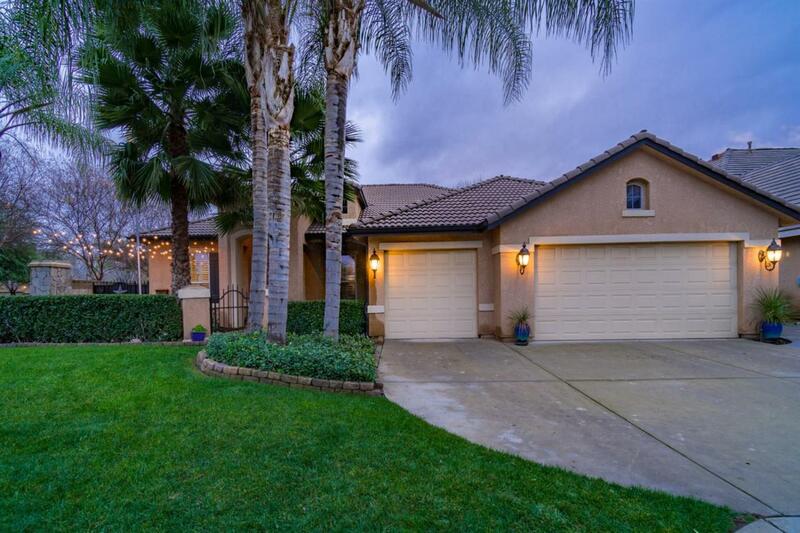 Wonderful Leo Wilson built home located in Clovis. 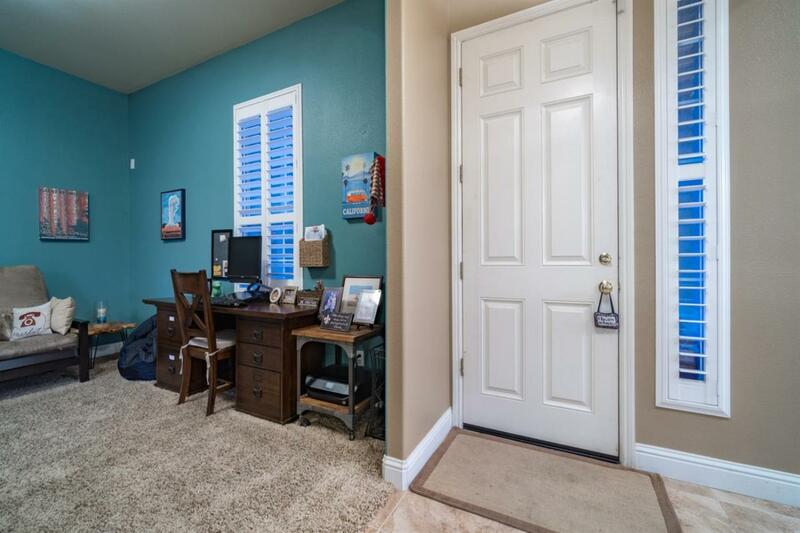 This home has an open floor plan concept and boast 3beds/2ba plus a game room (potential 4th bedroom). 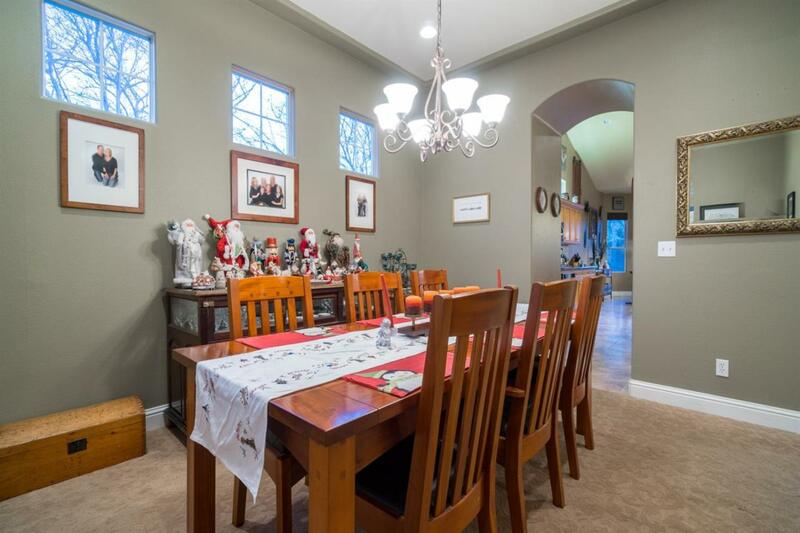 Formal dining room, large kitchen with granite counter tops and island, plus a breakfast nook, and stainless appliances. The great room has a gas fireplace, vaulted ceilings , plus the master bath has updated dual vanity and shower. If entertaining is your desire than this backyard is your dream come true; pool with waterfall, rustic kitchen, and synthetic grass. You also have the beautiful courtyard in front to enjoy. Located within the Buchanan Education Center school district. 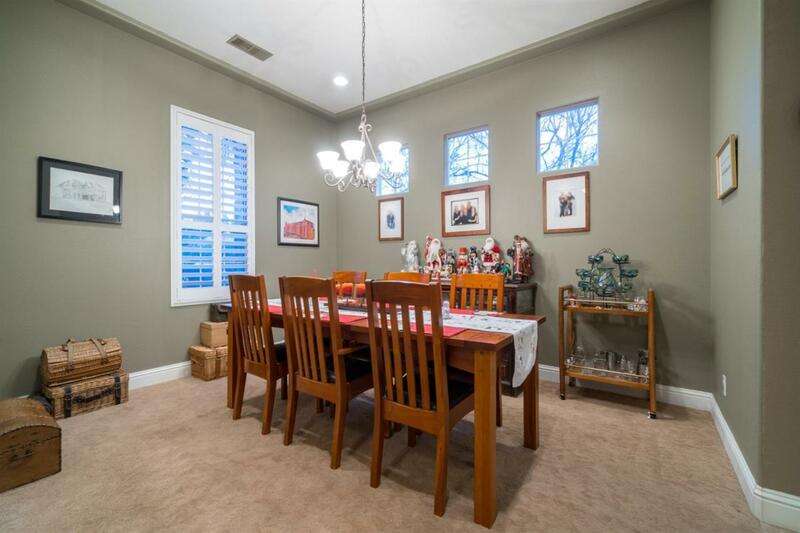 Nearby trails, Cindy Cane lane, and neighborhood parks. Schedule your showing today!